A lot of speculations have been made around BioWare’s old franchises and the potential Dragon Age 4 release. According to new information, the studio is working on another title besides Anthem and it’s already at its voice acting phase. 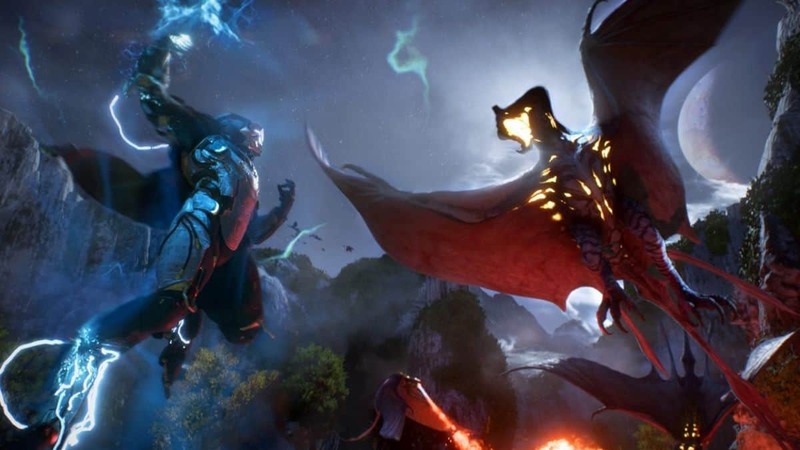 The news originated from IGN Greece and was later reported by several sources, which got word from an employee at BioWare about another announced title, possibly a new Dragon Age game. The source refused to reveal the name of the project but confirmed that it is an old BioWare franchise, set into an ‘old’ (medieval) setting. According to the BioWare source, this new unannounced title, which could actually mean a Dragon Age 4 release, is currently at its “voiceover” stage, which means that development is progressing fast since the last time we heard of it. Additionally, we know get to learn that the Dragon Age 4 release date might come as soon as 2020. After being teased countless times, even a major voice actor for Dragon Age 4 dropped the “tease” bomb as well. Greg Ellis’ (the voice actor for Cullen) Twitter profile was on fire these past days after he revealed that he’s working “on an iconic video game series” for a company whose name starts with a “B”. We still don’t have more information about the possible release of Dragon Age 4 (or however this new Dragon Age title will be called). However, given the popularity of the franchise and the expectations players have from it, BioWare will have to set a clear goal and deliver. This could be their next big chance to redeem themselves even if Anthem doesn’t meet the sales expectations. We recently got word that BioWare will shut down if Anthem doesn’t get to be a success when it releases, something that makes us wonder what will happen to the Dragon Age 4 release if that ever happens.